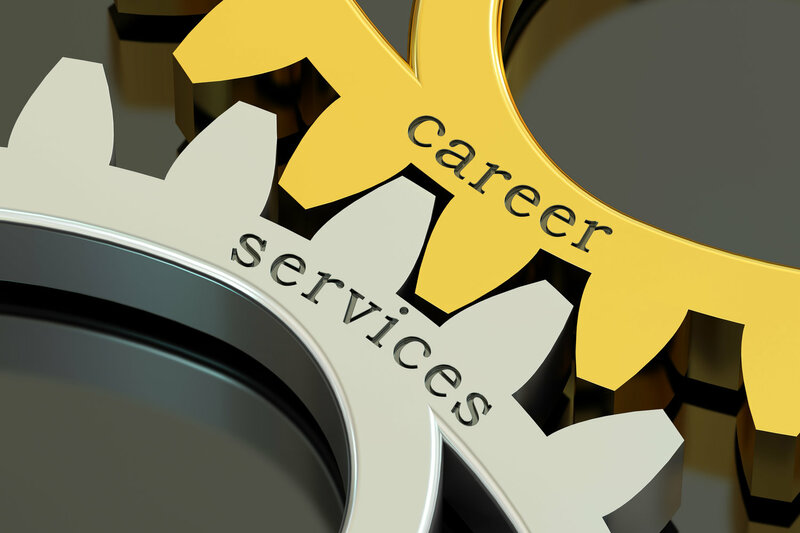 Coyne College Career Services exists to help students and graduates reach their career goals. Hear from Director of Career Services Jenny Gonzalez on the Coyne College difference! To learn more about programs in healthcare and trades visit us at https://www.coynecollege.edu/. Jenny Gonzalez: Hi, my name is Jenny Gonzalez, and I am the director of Career Services here at Coyne College. Jenny Gonzalez: I’ve been here for about four years. I actually started working as an HVAC Career Services representative, and I was promoted about two years ago to the director of the department. Career Services basically we work with the student form the first day. We do have assistance with the resume. We make sure that they have all the skills, the professional skills. We go through a series of workshops. They go through cover letter workshop, they go through a resume writing workshop. Then we offer interview and skills workshop and we also do a mock interview with them. Every student pretty much gets 25 to 30-minute mock interview with one of our department representatives. We’re a big part of it. We do have a lot of contacts with employers. It is very easy for us to send their resumes so they don’t have to go through the process of job searching, make their lives easier. Our mission is to make sure that they actually get employed in the field because they are here not just for the education. That’s what we tell them from the beginning, make sure that your goal, of course, you want to graduate but the end goal should be to start your career, not just another job. If you’re in the market for a first job – or a new position – having a stand-out resume could be your only shot at getting the job you’re applying for. You have technology to thank (or blame) for that. That’s because many companies today are using software that searches for specific keywords and phrasing, eliminating many applicants before they have a chance to make a case for themselves. You could be the perfect candidate, but if your resume is not up to 2018 standards, the hiring manager is not going to know that.